A 3.1 magnitude earthquake shook parts of western Nova Scotia on September 29, 2018, morning. The quake occurred just off the coast in the area of Mavillette, N.S., near Meteghan, at 10:32 a.m.
Tina Helprin, who lives in Saulnierville Station, said she was sitting in her rocking chair in the kitchen when the quake happened. “All of a sudden in the distance we heard like a rumble, like if it was going to be thunder and it rolled for like two or three seconds and then there was a loud boom and then it rolled again. It finished with another rumble of about two or three seconds,” she said. “I just looked at my husband with big eyes and he looked at me right away.… I said, ‘That was not thunder.’ And he said, ‘Nope, it sure wasn’t,’” she said. Earthquakes Canada seismologist Michal Kolaj said the agency had received about 60 reports from residents between Digby and Yarmouth by Sunday morning. 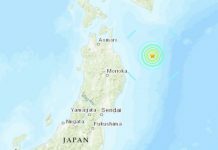 “This earthquake isn’t terribly unusual for the region,” Kolaj said, adding that quakes are felt in the area every couple of years. 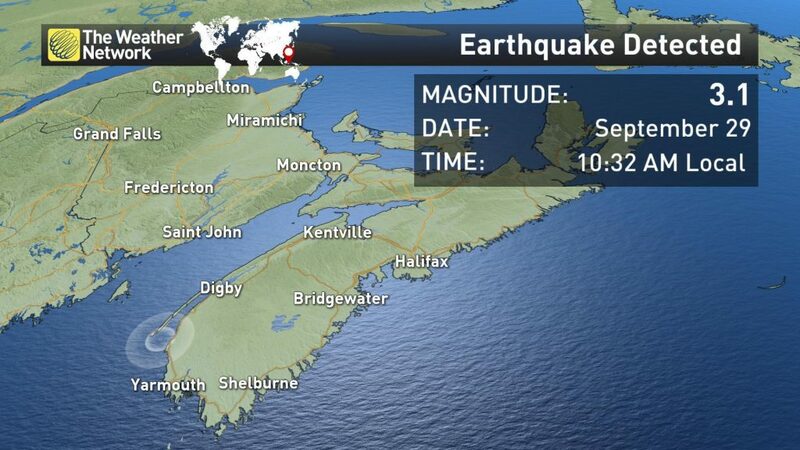 In 2015, a 3.6 magnitude tremor shook the area about 60 kilometres southwest of Digby on Canada Day. In 2016, a 3.0 magnitude quake was centred about 19 kilometres north of Yarmouth. More recently, a 3.3 magnitude quake occurred 332 kilometres off Louisbourg on Sept. 16, and a 2.5 magnitude quake happened 17 kilometres west of Hammonds Plains on Sept. 5. 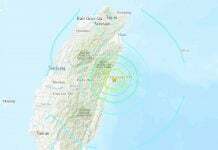 Those two earthquakes were not felt by residents, the agency says. 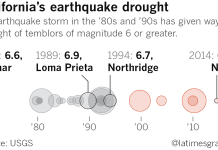 So I would say such a quake is pretty rare in the area!